Ahh snap! 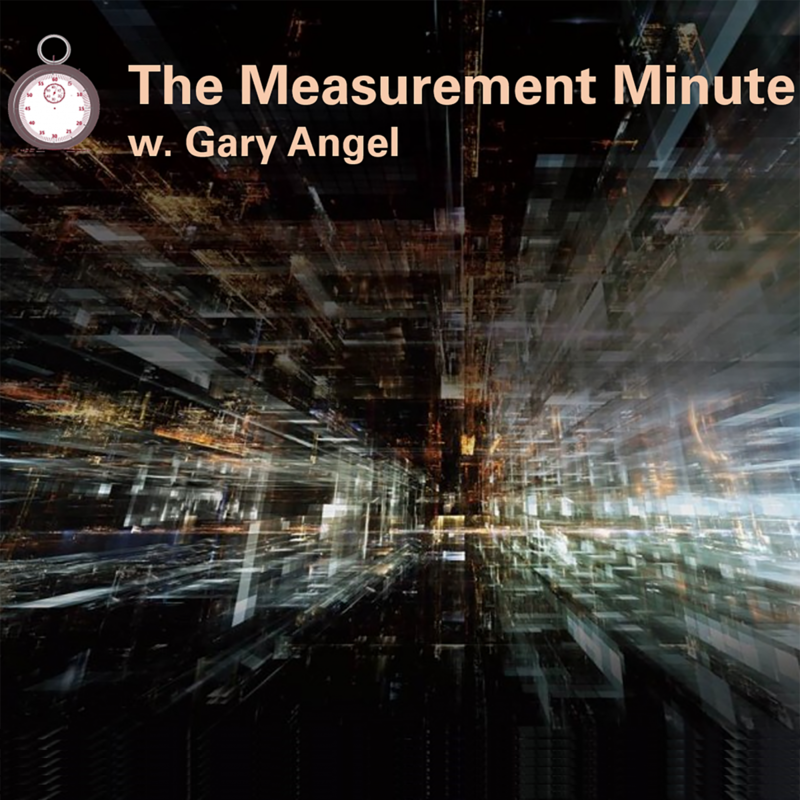 The Measurement Minute goes all sappy and philosophical on Thanksgiving. But don’t worry, it will be back to data next time.